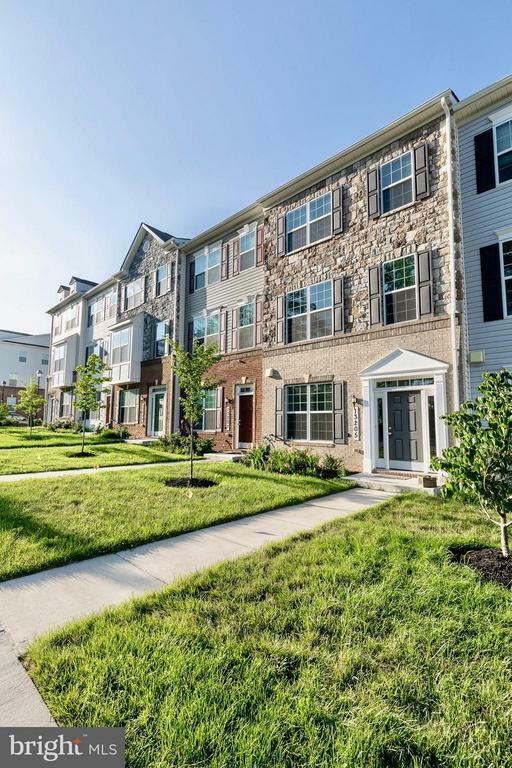 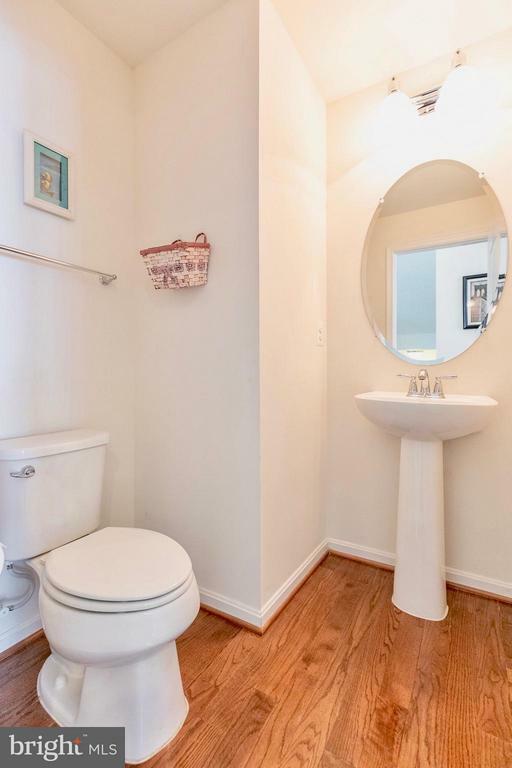 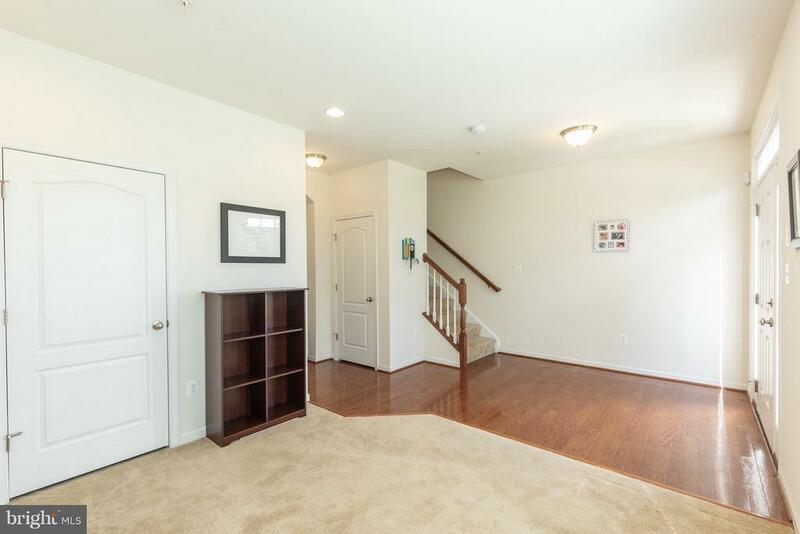 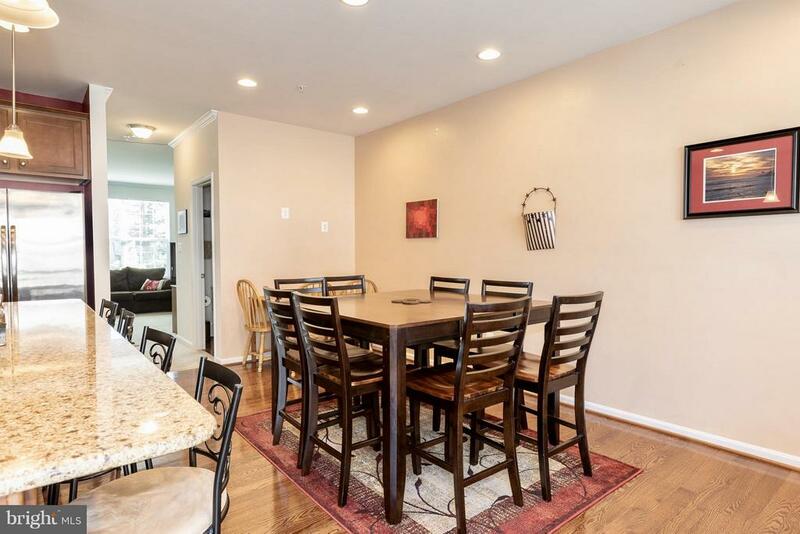 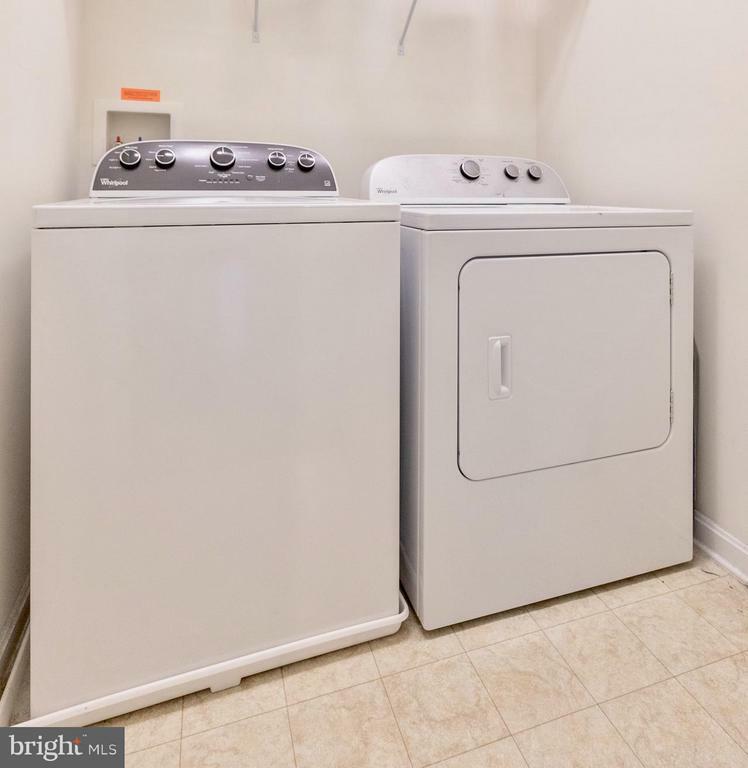 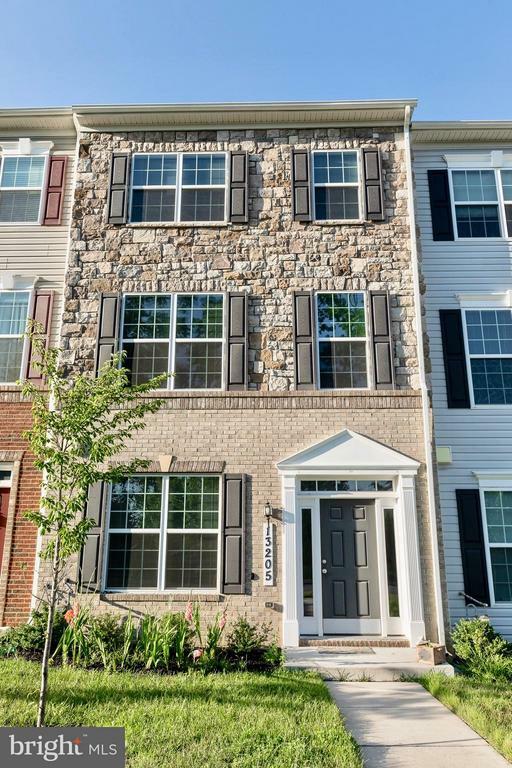 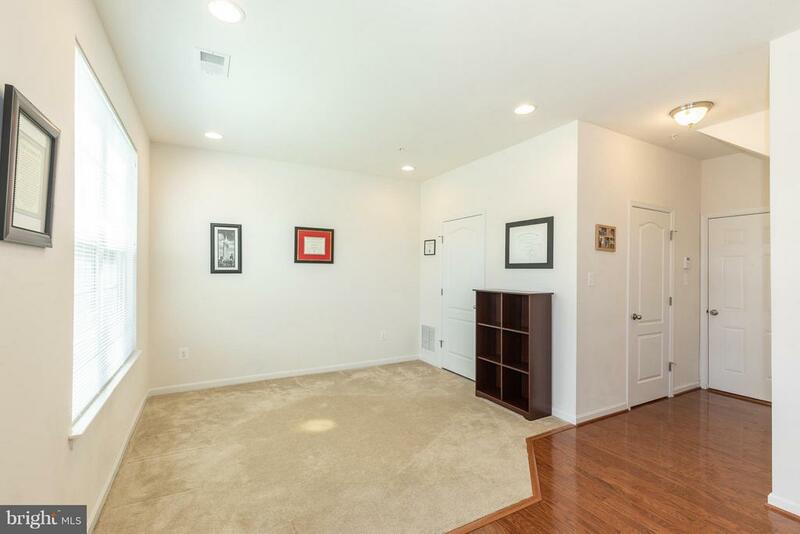 Gorgeously maintained move in ready colonial townhouse in the heart of Silver Spring, Maryland. 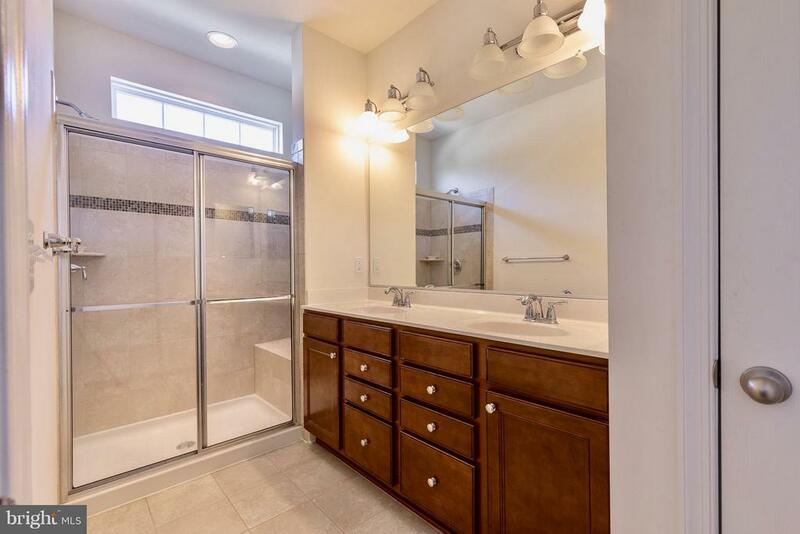 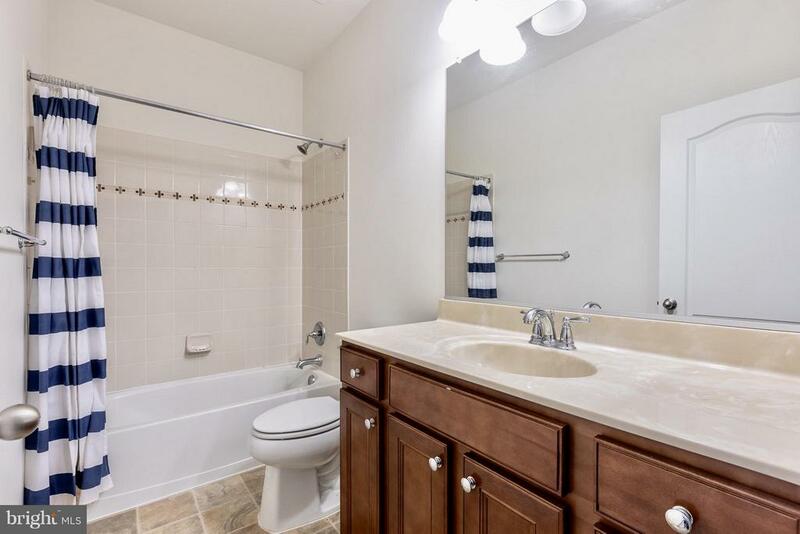 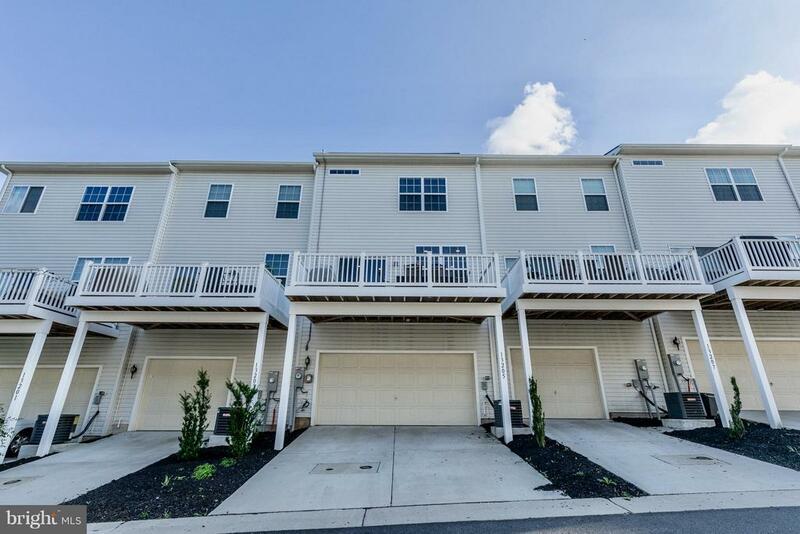 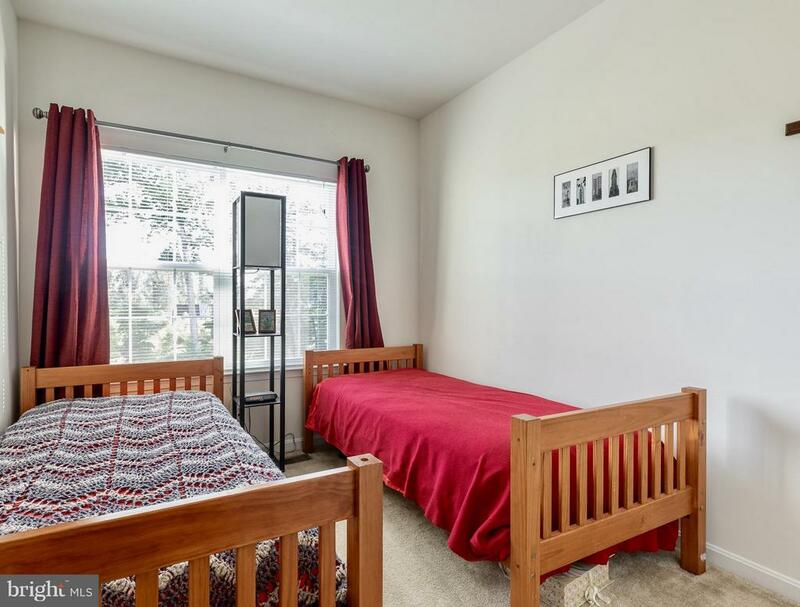 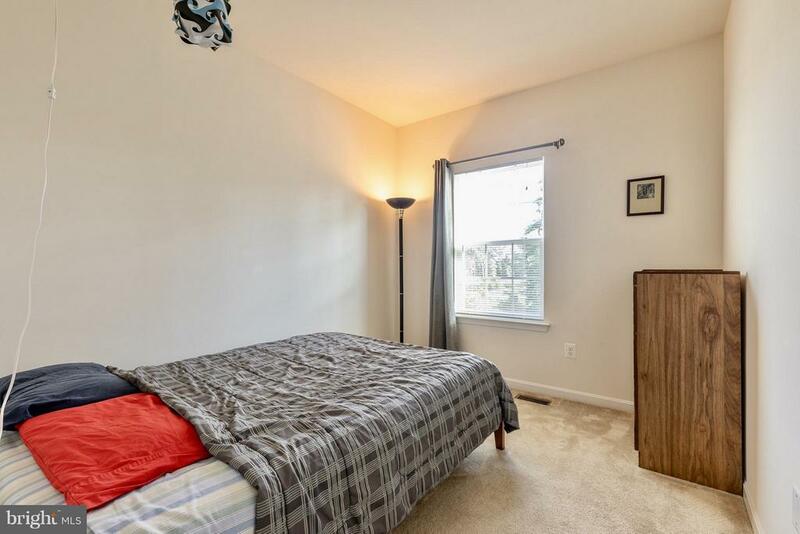 Features 3 levels, 3 spacious bedrooms with 2.5 baths. 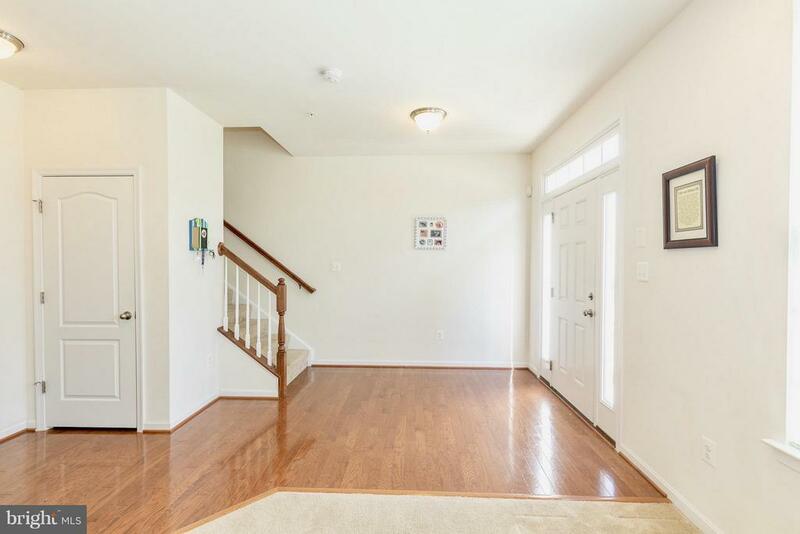 Bright and airy feel throughout. 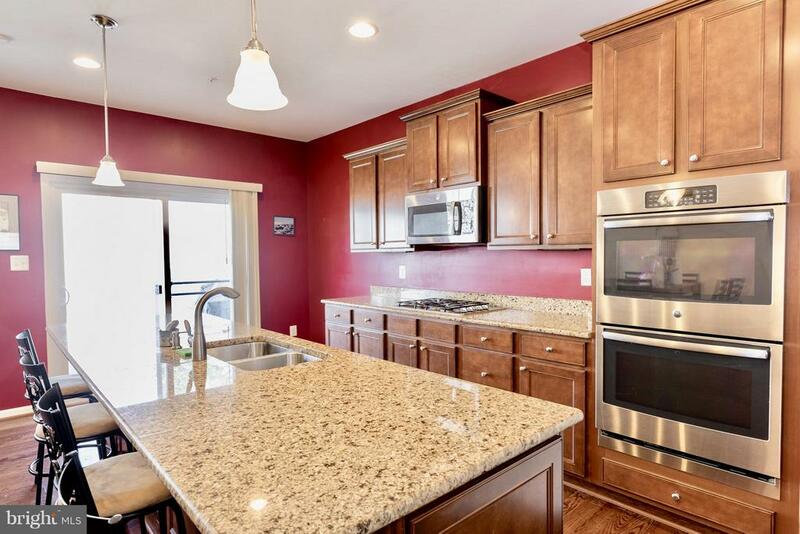 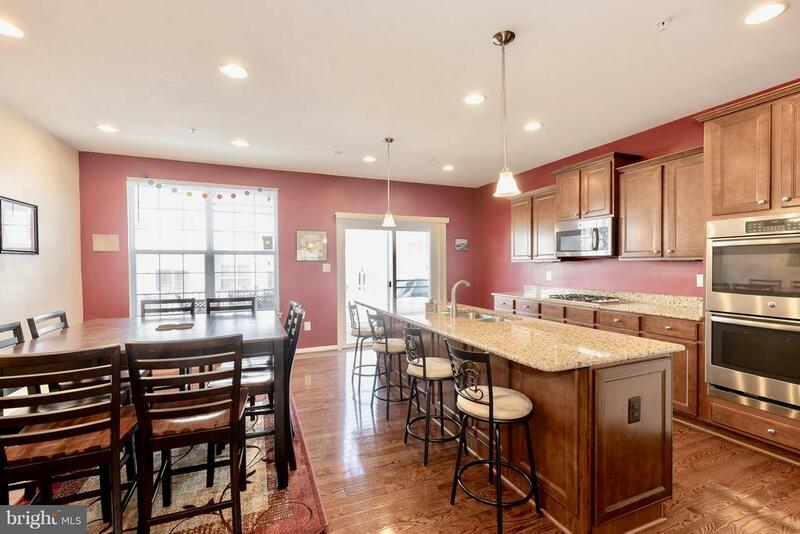 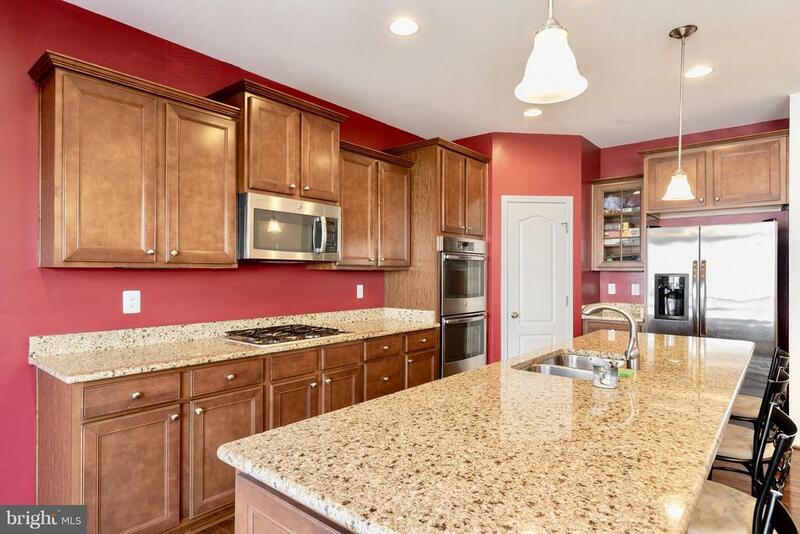 Impeccable kitchen w/ stainless steel appliances and granite counter top. 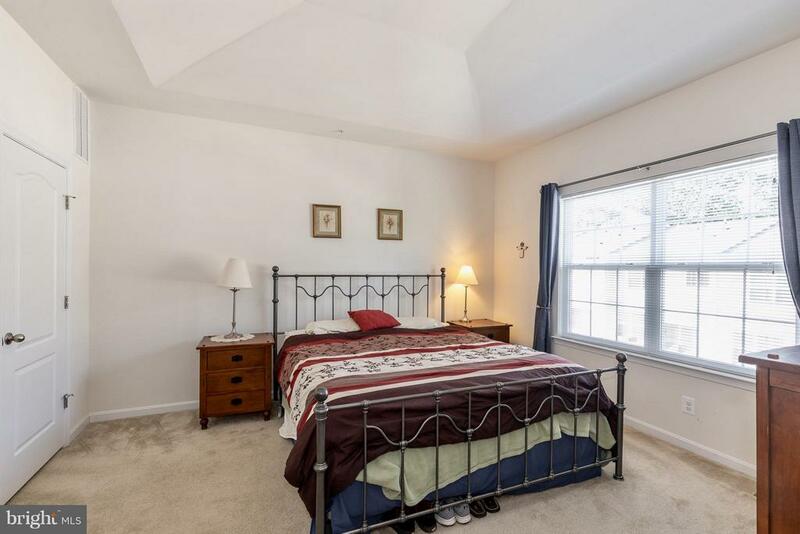 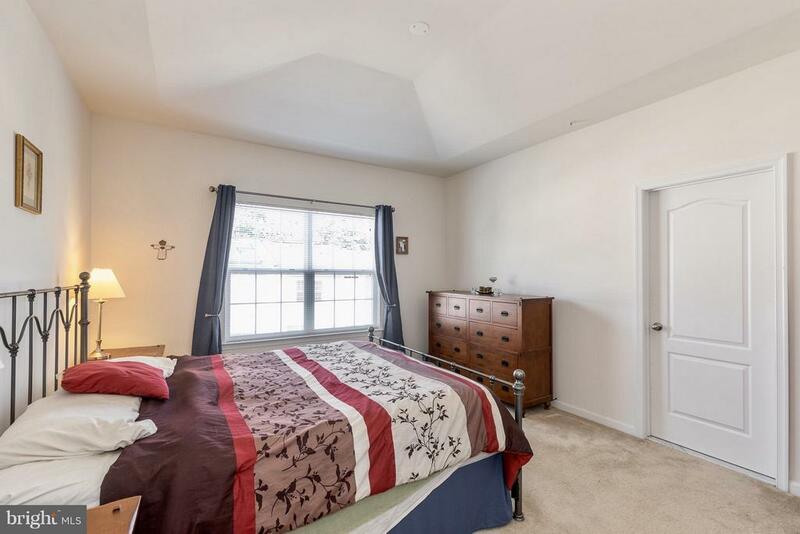 Voluted ceilings in master bedroom.Open, High deck great for entertaining! 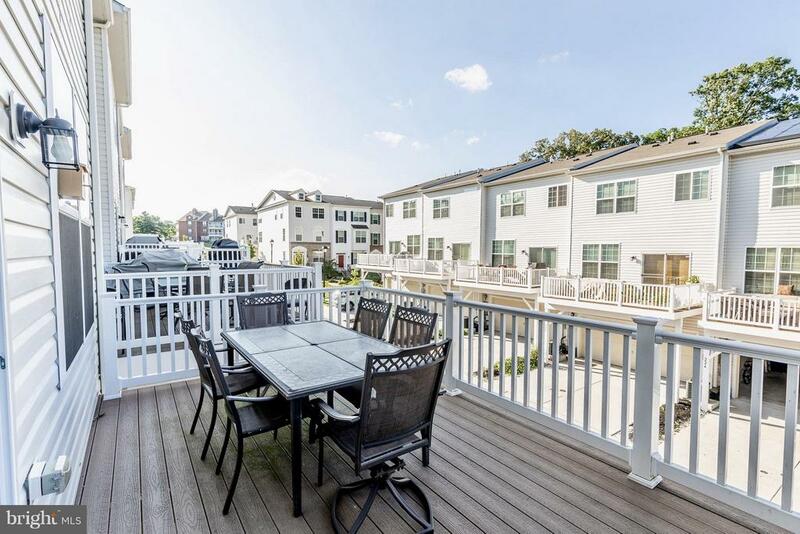 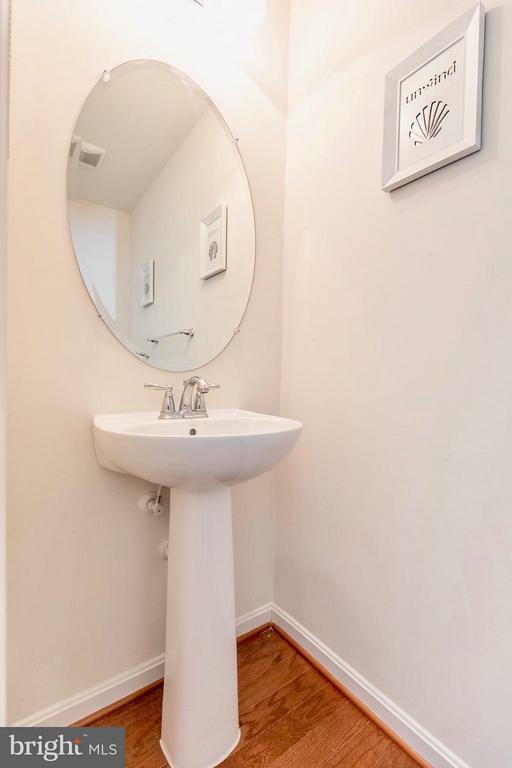 Close proximity to popular shopping and commuter routes.